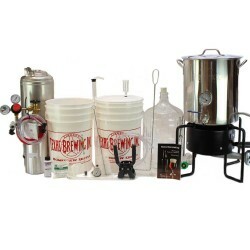 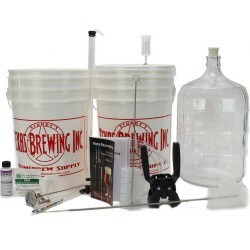 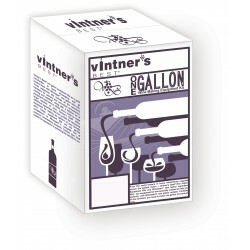 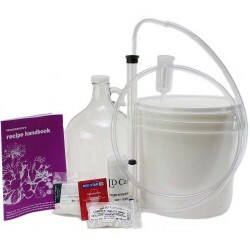 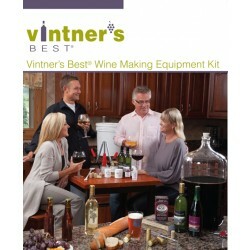 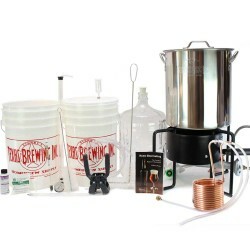 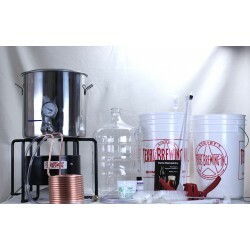 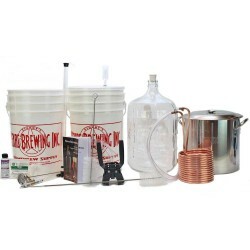 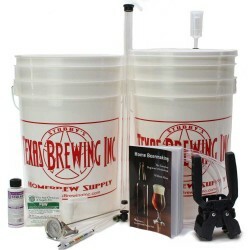 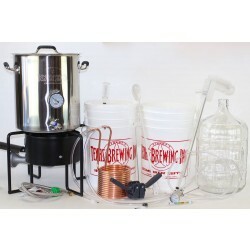 Beer and Wine Making Kits, Starter Kits : Texas Brewing Inc.
We did our research and we have the kits you need to get started in both beer or wine making at home, starting with the best high-quality basics you can get started with, to a full set of tools that fill out the majority of your zymurgist needs! 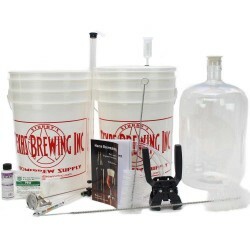 Our beer Recipe kits are custom designed to fit your needs and our wine making kits come from a respected industry leader. 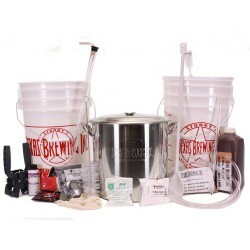 Just decide what kits fit your needs and get started today!